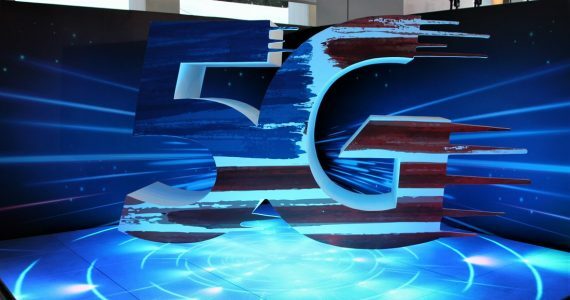 At an event in Beijing last week, Chinese Internet company Xiaomi launched a new version of its Mi TV as well as a “smart” water purifier, another product in its connected devices portfolio. 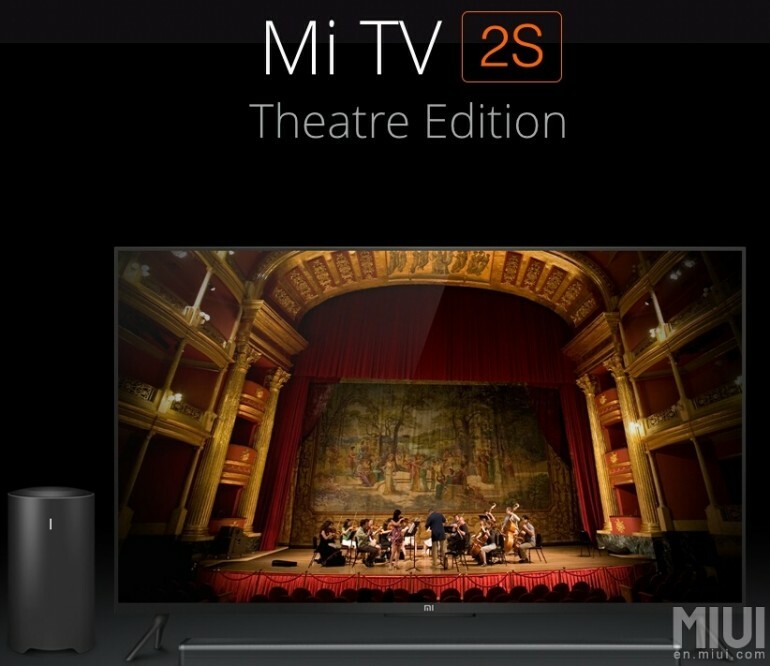 Those who were expecting a new Mi TV were not disappointed, as Xiaomi released the Mi TV 2S, a new addition to the Mi TV 2 family. Sporting a strikingly slim aluminium frame that’s just 9.9mm thin, the Mi TV 2S even packs a 48-inch 4K LCD panel sourced from Samsung, widely regarded as the industry leaders in display technology. 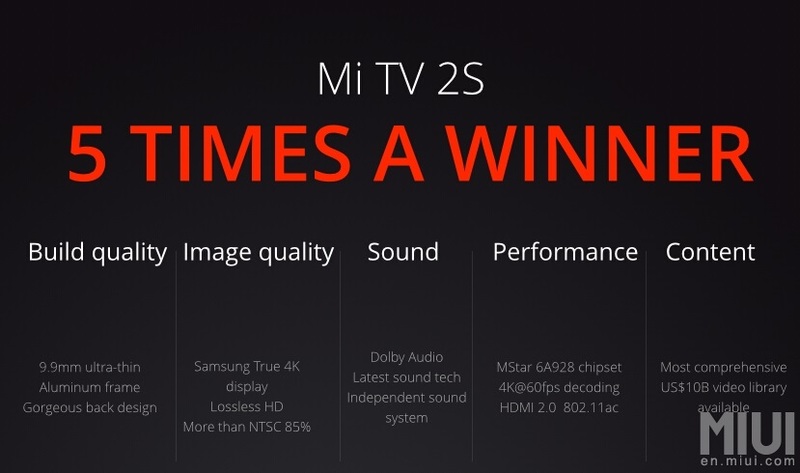 Inside, Xiaomi also fitted the Mi TV 2S with the latest MStar 6A928 quad-core processor for 4K TVs. Like other Xiaomi smart TVs, the Mi TV 2S runs on MIUI TV, based on Android 5.0. There’s also 2GB of RAM and 8GB of internal storage, as well as support for WiFi AC, HDMI 2.0 and Bluetooth 4.0. As a smart TV designed for its fans, most of whom are young working adults, the Mi TV 2S’ design is yet another compelling factor. 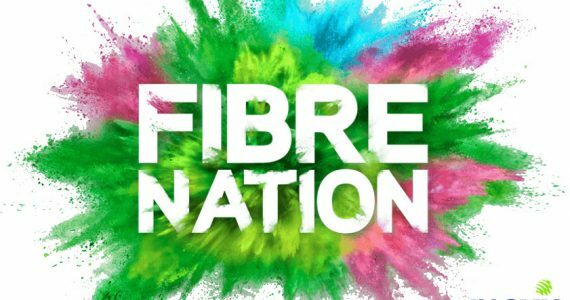 The aluminium frame is available in a choice of five colours, while the back portion of the frame sports a handsome brushed metal look. 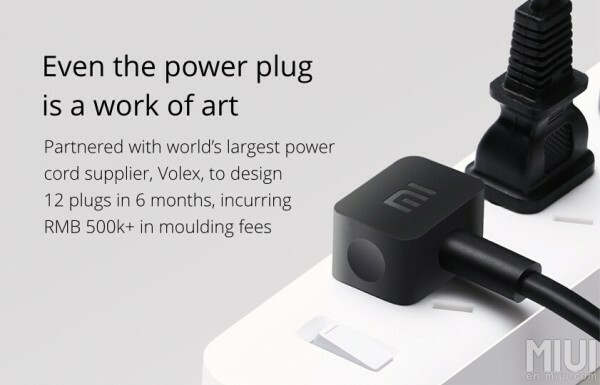 The company even went as far as spending over 500,000 Yuan (about RM306,000) in moulding fees just to design the new, ultra-compact power plug. 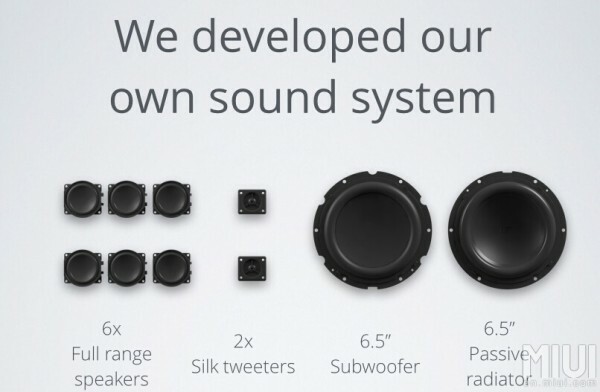 The Mi TV 2S also comes with an optional Cinema Edition, which features a wireless sound bar and subwoofer, both designed and developed in-house. The Xiaomi Mi TV 2S will be priced at 2,999 Yuan (about RM1,835) for the Standard edition, and 3,999 Yuan (about RM2,450) for the Cinema edition with wireless sound system. Not to forget, all Xiaomi Mi TVs come preloaded with access to millions of hours of licensed content, which is why its TVs are only officially available in China. 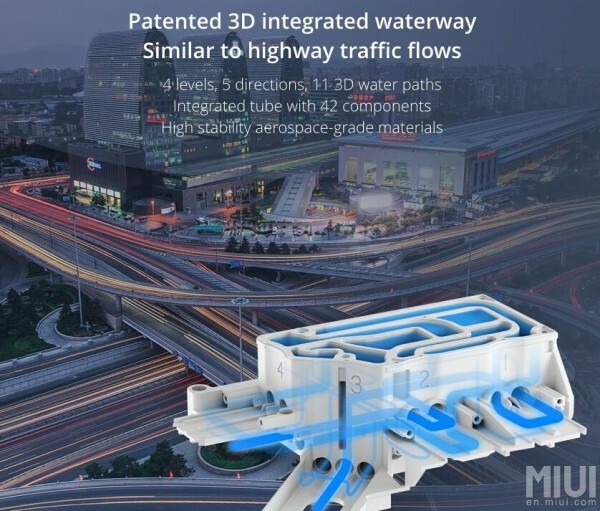 After its successful launch of the Mi Air Purifier late last year, Xiaomi has again partnered with a local technology company to develop the Mi Water Purifier. The new product in the growing Xiaomi connected ecosystem purifies tap water via Reverse Osmosis (RO), making it safe to drink without having to boil first. 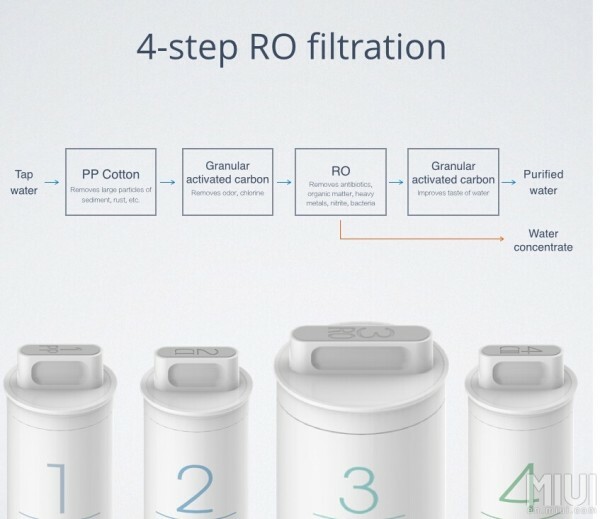 Incorporating a four-step RO filtration system, the Mi Water Purifier removes rust, sediment, bacteria and other dangerous particles up to 0.0001 micron. 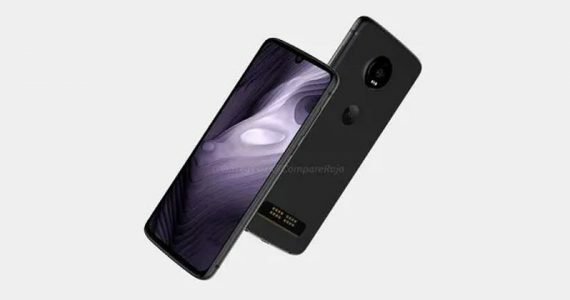 Furthermore, the Mi Water Purifier’s RO output is compliant to bottled water standards, while Xiaomi also claims that its 1:1 water output surpasses industry standards, which is 1:2.3. 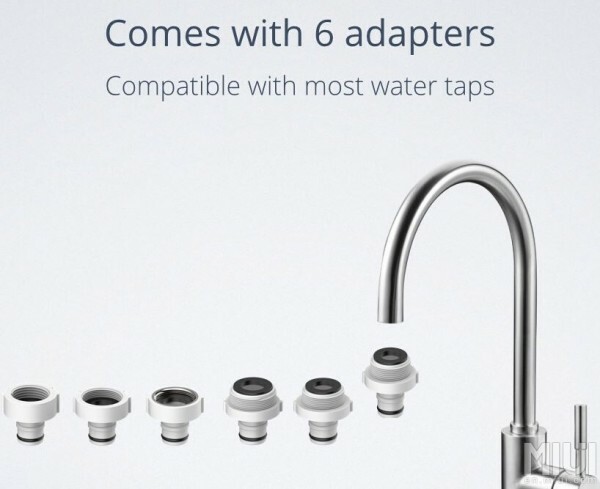 Best of all, the water purifier is connected to the Mi Home app built into MIUI 6, where you can monitor the filter effectiveness in real time, and even push alerts for when the filters need to be replaced – you can even buy them from the app itself. 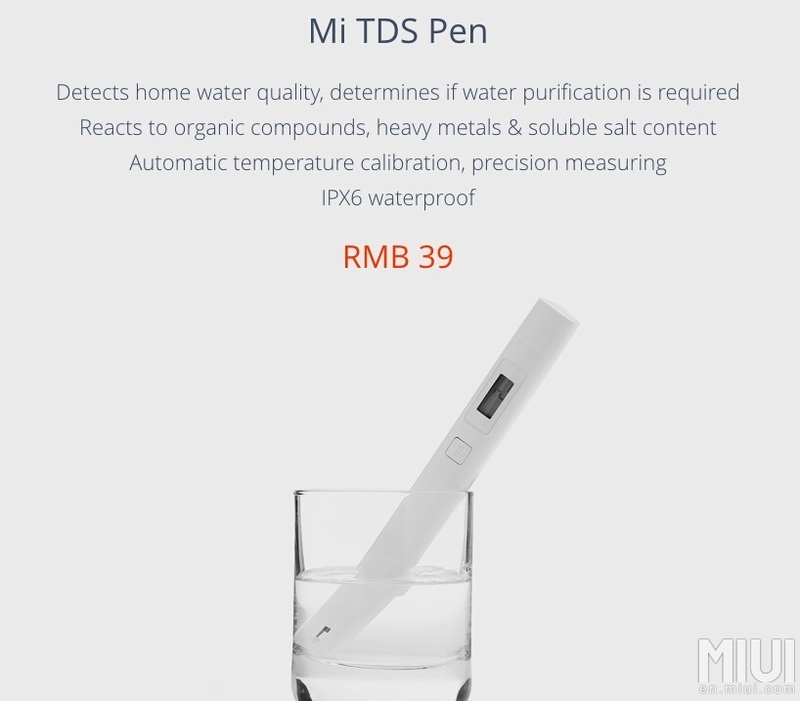 An optional Mi TDS Pen also helps detect your tap water quality, and if it needs purification. 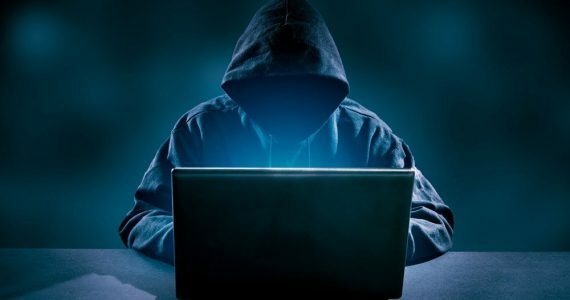 This highly-precise IPX6 pen will cost only 39 Yuan (about RM24). 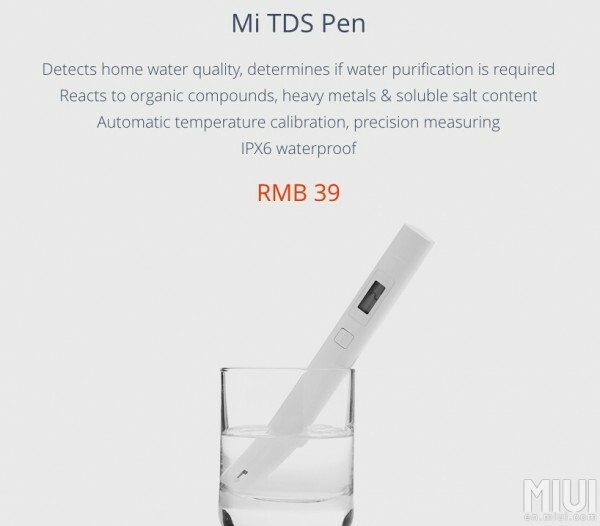 The Mi Water Purifier itself is priced at 1,299 Yuan (about RM795), while its various filters are all priced at 149 Yuan (about RM90). 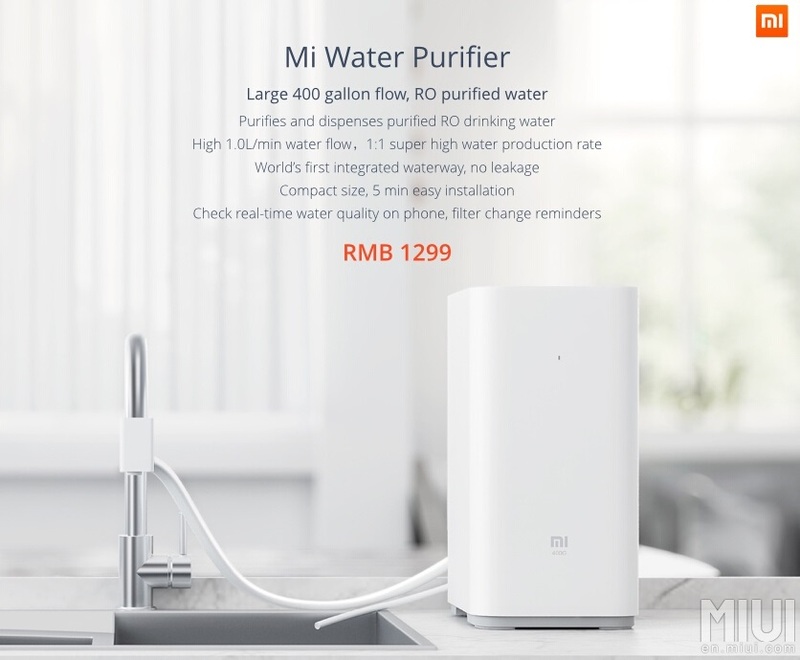 Both the Mi TV 2S and Mi Water Purifier will be available from 22 July, and unfortunately will only be sold in its home China market.